If you are looking for expert uPVC painters in Liverpool, then The Restoration Group are exactly what you need. Painting uPVC doors in Liverpool has never been easier – and painting uPVC windows Liverpool means that it is no longer necessary to replace all the uPVC doors and windows frames on your property if you wish to change their colour in order to give them a refreshed look. 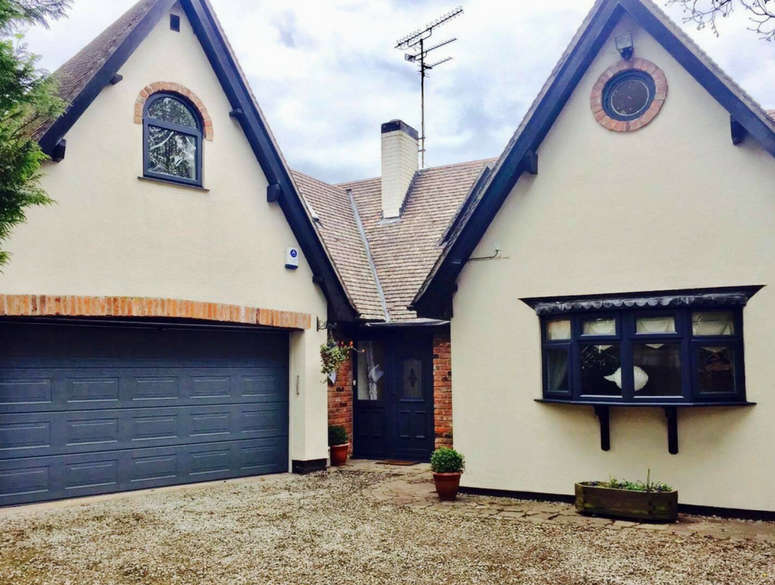 With all the expense that that incurs for a full replacement, you can instead get a property looking bright, new and refurbished as well as adding years to the building’s lifespan simply by having the fitting resprayed in a colour of your choice. If you are based in Liverpool and require work for your domestic or commercial property then call the Restoration Group for your free home consultation! The Restoration Group’s uPVC painters must all complete intensive training to work with us and they are also all fully insured. We have total confidence in their ability to achieve the results you want when it comes to spray painting. Their uPVC spray painting in Liverpool includes uniquely-formulated uPVC paint and spraying equipment along with a range of payment plans which are available to make sure that no matter your budget, you can get your home or business looking incredible thanks to our affordable finance options. 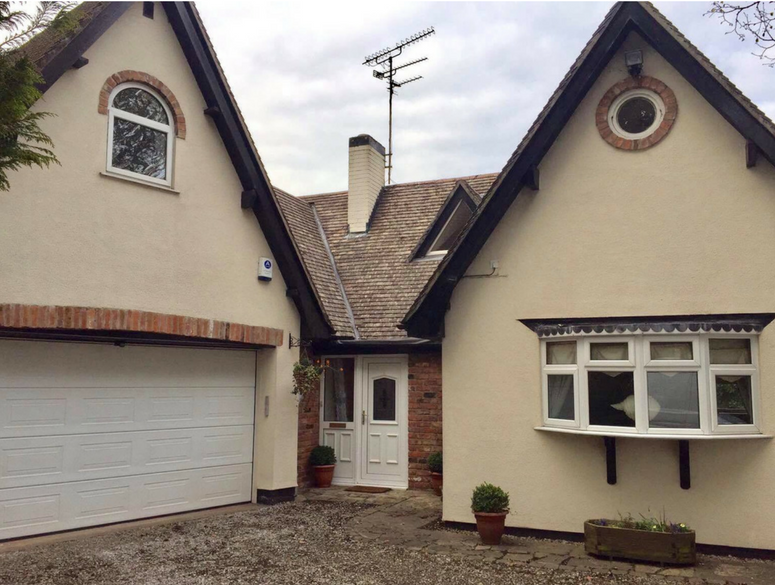 uPVC painting in Liverpool does not have to cost a fortune, get in touch today for a quote and to discuss the next steps in your uPVC painting process! Painting uPVC in Liverpool for years, the Restoration Group have perfected our methods to provide a great result every time. Our uPVC painters first begin by protecting the area and ensuring all the property and belongings of the homeowner are safe, putting down groundsheets and protecting the glass with coversheets. After that, the doors or window frames are cleaned and gently abraded to allow the paint to adhere perfectly. After the painting aspect is complete, we perform a full clean up of the area to ensure it is left as we found it, with the exception of your newly sprayed and changed fittings. uPVC painters in Liverpool are different not because of this, but because of the unique paint formula mixed at each job. This is done to give you the exact colour you want, although the most popular colours tend to me white, grey, black, green, brown, blue or oak. If you require further details or wish to arrange a free home consultation, you can give the Restoration Group a call today on 0161 327 0482. Alternatively, you can visit our contact page.